You have made a commitment to education, so have we. 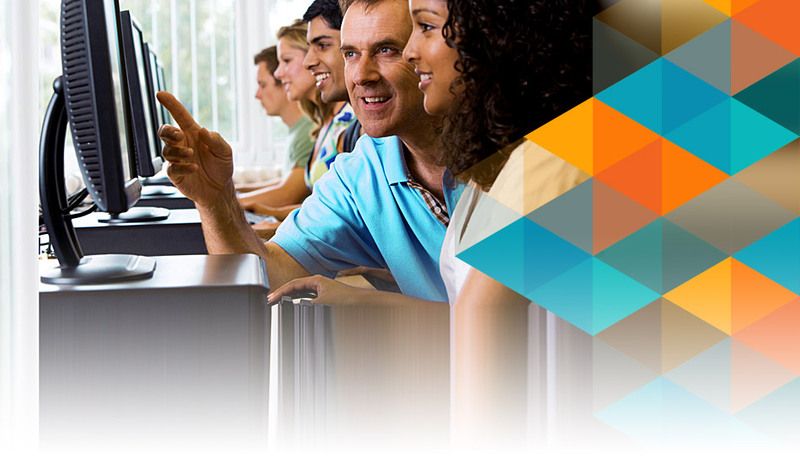 Synergis is here to help you better prepare your students for the technological challenges of the 21st century. As an Autodesk Authorized Academic Partner has a breadth of educational experience and the ability to support your education institution other software resellers can’t match. As an Education Specialized Partner we’re an approved Certification site and certified to provide e-learning courses. While you can now go directly to the Academic Resource Center to download your education software, Synergis is here to help you take full advantage of the tools within the software available to you. Our long-term relationship with schools and your success in installing the software is very important to us. As such, Synergis offers multiple options for service and support that all schools can elect to purchase. While there is a charge for these services, we have established special pricing in alignment with current Autodesk software budgets so we can continue to provide support to you and ensure a seamless transition to this new model. Additionally, as an Autodesk Partner, we are able to provide products and support for Autodesk licenses being used outside the classroom, in areas such as facilities management. *With this option, all support (including installation and activation) is direct with Autodesk through an online portal. One-day, onsite installation of downloaded software on up to 2 workstations during onsite visit. For Options 2 – 5, please contact John McCarten, your Education Specialist at Synergis at 215-302-3045 or email john.mccarten@synergis.com. In order to receive the above pricing, and to reserve service dates before school starts, please contact John to order as soon as possible. In addition to the installation and support options outlined above, Synergis offers special services for educators and technology coordinators including training on the various Autodesk applications (classroom, virtual and on-demand options available). For further details on any of our offerings and to discuss your school’s specific needs, please contact John McCarten. On behalf of the Synergis team, we appreciate your commitment to STEM in the classroom and look forward to the opportunity to provide services to ensure a smooth transition to this new Autodesk Software license model. To take advantage of Autodesk’s free software for students, educators and institutions, visit the Education Community, to find information, videos, and answers.